I was really excited when Audrey Assad announced a more pop oriented project. I’ve loved Assad’s voice and music and the thought of her taking her music in a different direction sounded exciting. So when Arrow hit Noisetrade, I downloaded it immediately. Levv sounds like Audrey Assad. And that’s not a complaint. The music is less organic, more lush and digitized, but still very much an Assad record. I don’t know why I thought a more pop oriented project might mean a shift in lyrics, but it doesn’t. It’s not a worship record, which her last couple of solo outings have leaned towards, but it’s still a spiritual record. 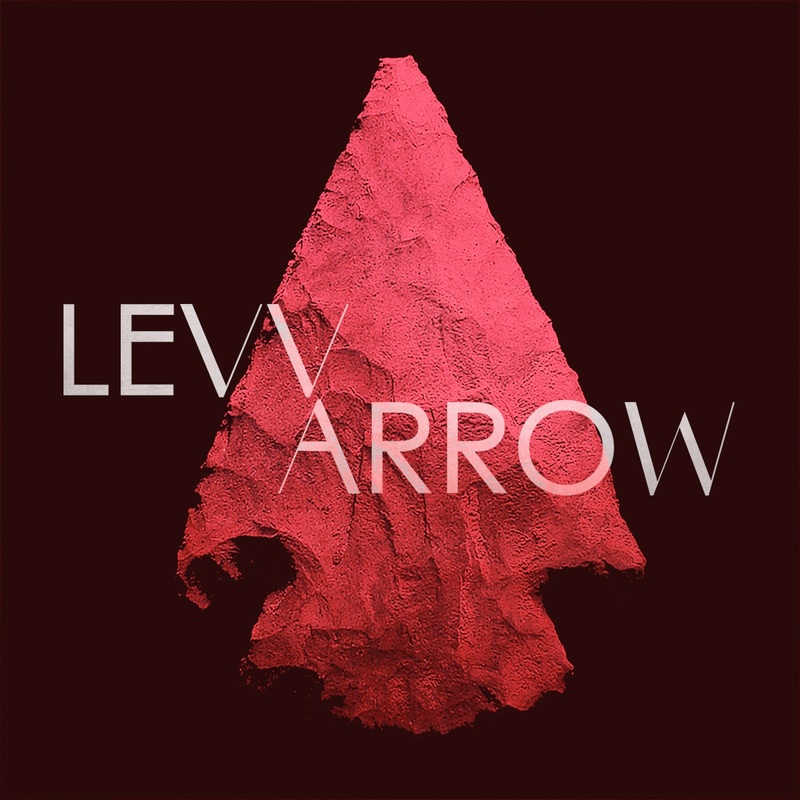 Arrow, the title track, is so cinematic and thoughtfully scored that it’s completely compelling from the first minimal notes all the way through the bombastic drum track that builds and builds over the four minutes. It’s a masterpiece of songwriting and composing! Dream is more subdued and less dramatic. But it is in no way less beautiful of moving. There are two remixes of Arrow. Both are nice reinterpretations of the song. The two songs are the perfect preview, and I can’t wait for more to come!I love Audrey Assad, and while I’ve enjoyed her worshipful side, I’m looking forward to more pop music from her. 4.5 out of 5 Stars.